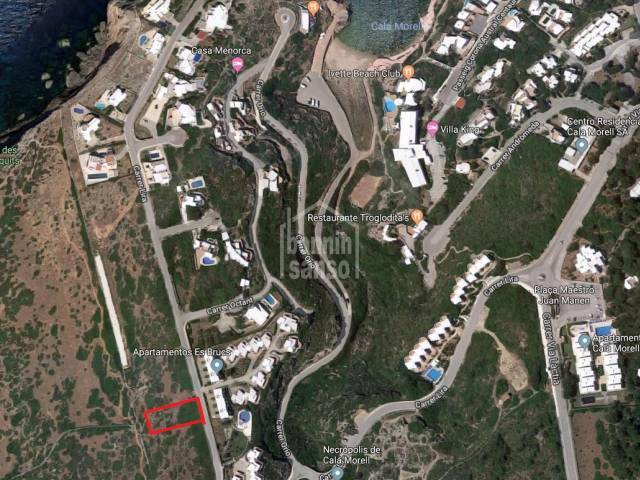 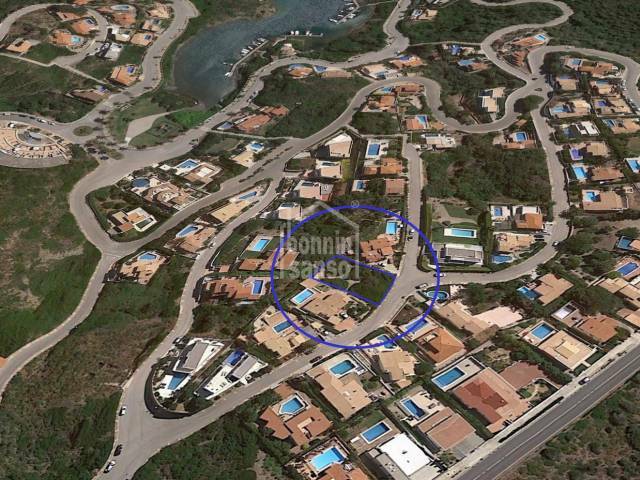 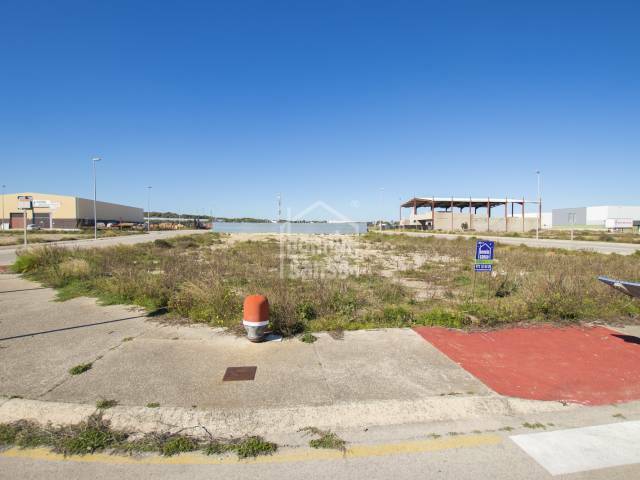 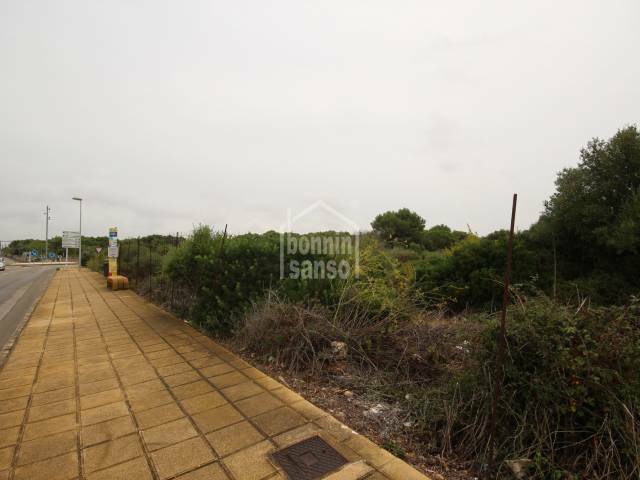 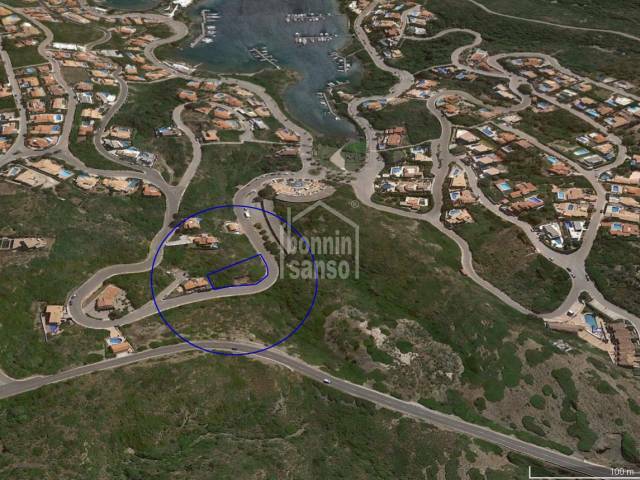 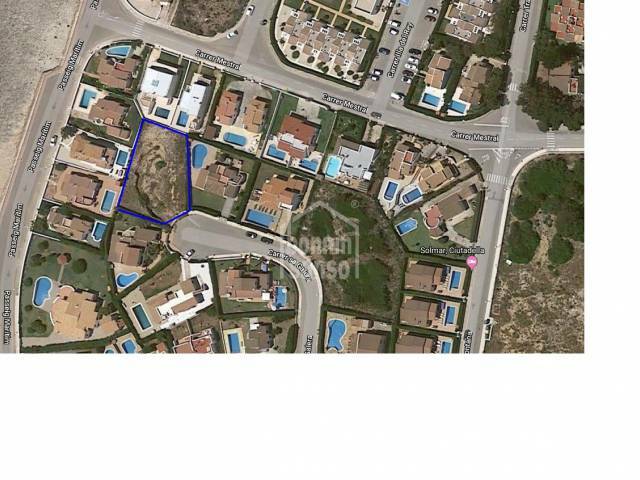 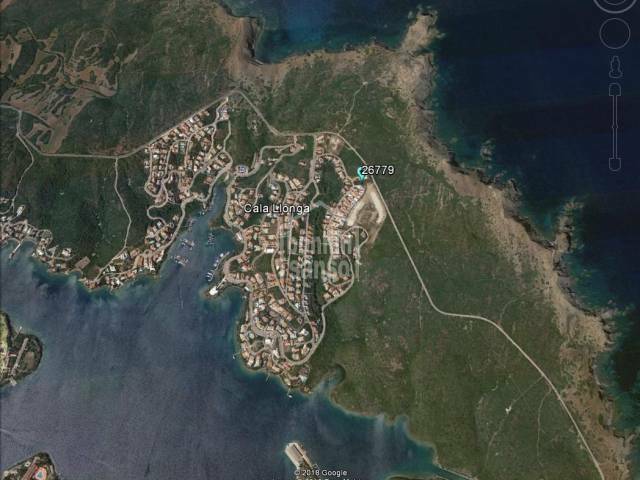 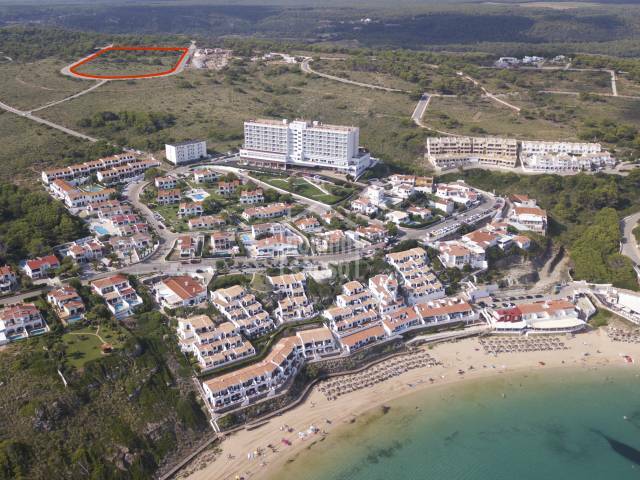 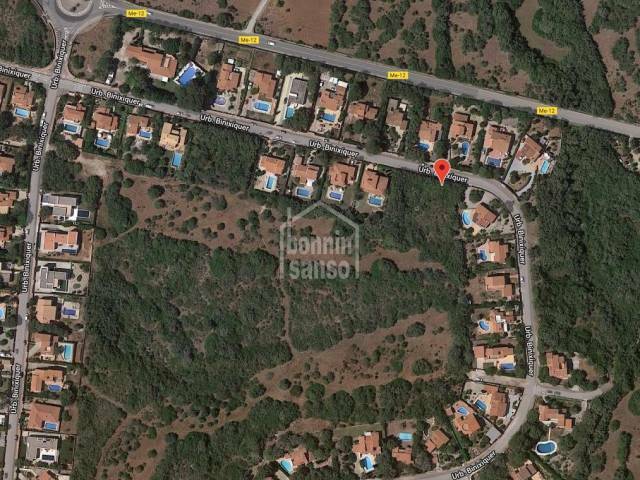 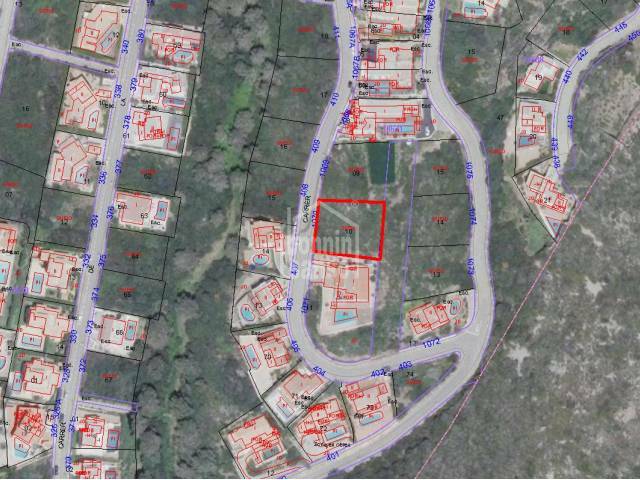 Building plot of 924 m2, located in the exclusive urbanization of Cala Llonga. 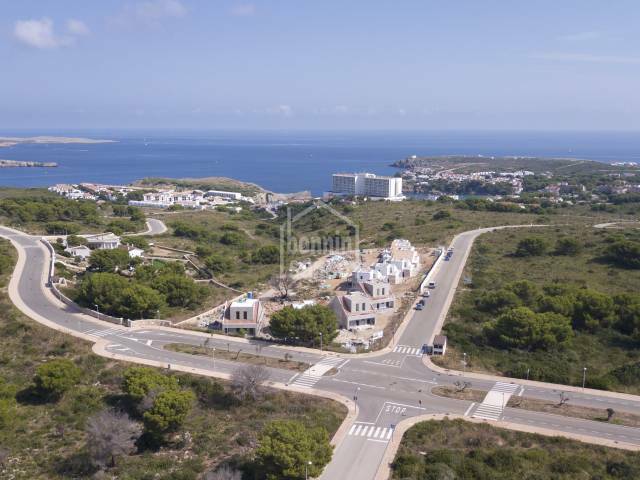 It is characterized by being a relatively flat plot, with sea views both east and west. 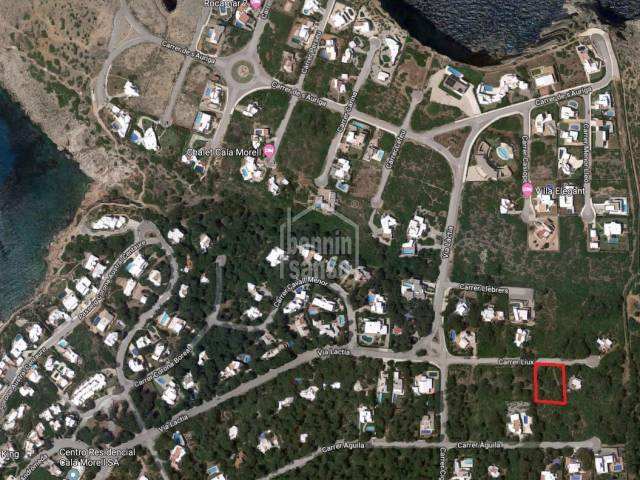 Building plot of approximately 1.330sqm located within soght after urbanisation of Binidali with sea views. 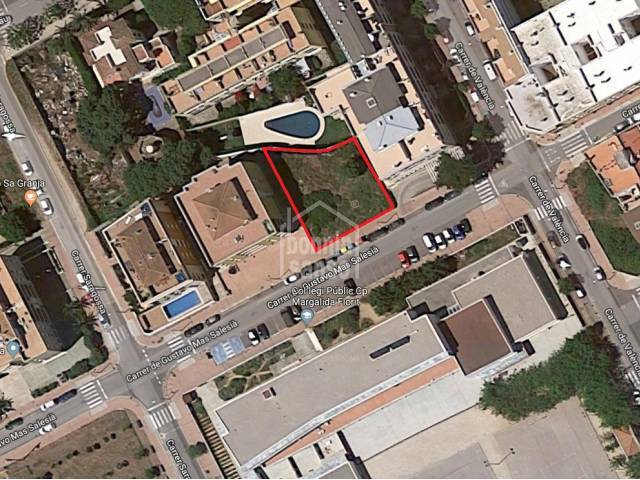 Solar in Main Avenue of Ciutadella, with option of building project. 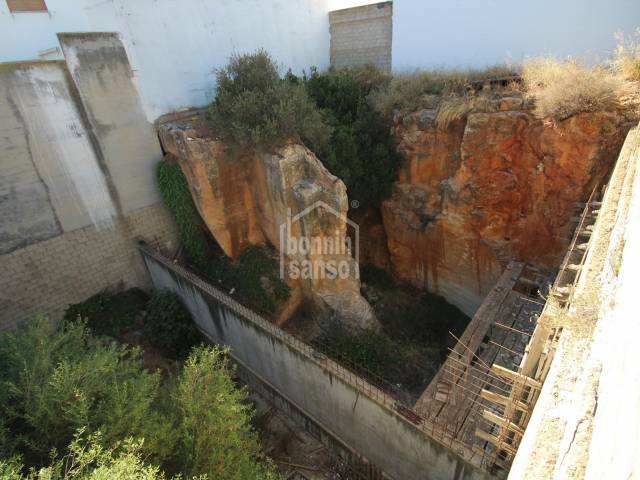 In fact, the excavation of the basement is executed, in addition to the foundations of the projected building. 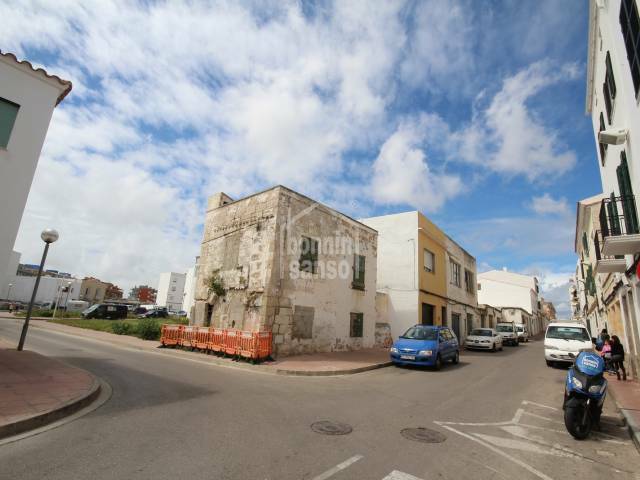 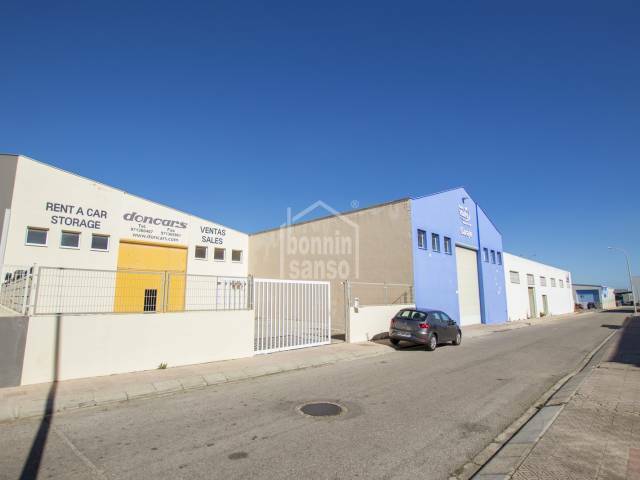 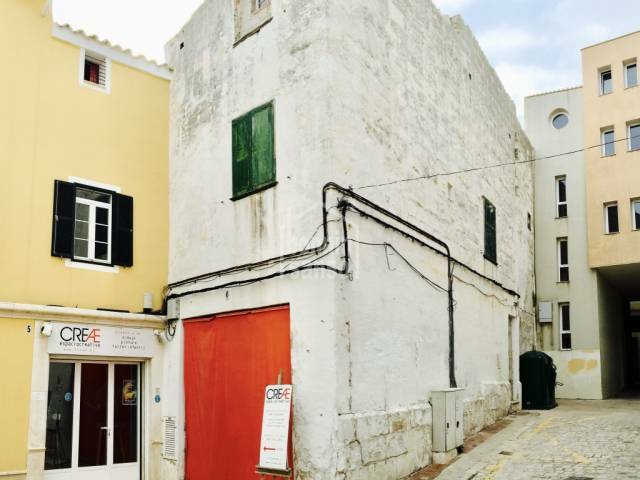 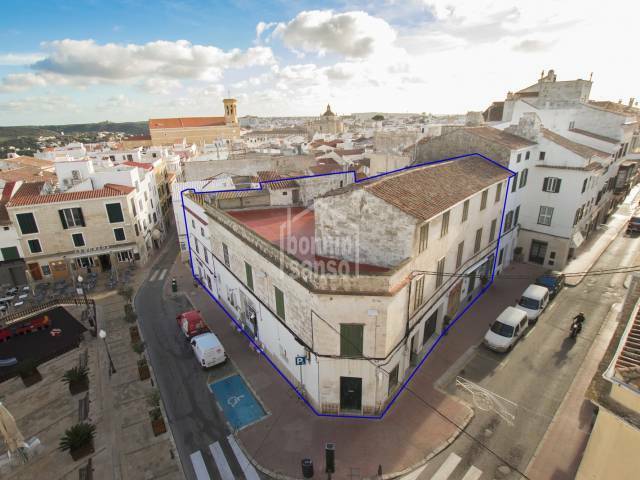 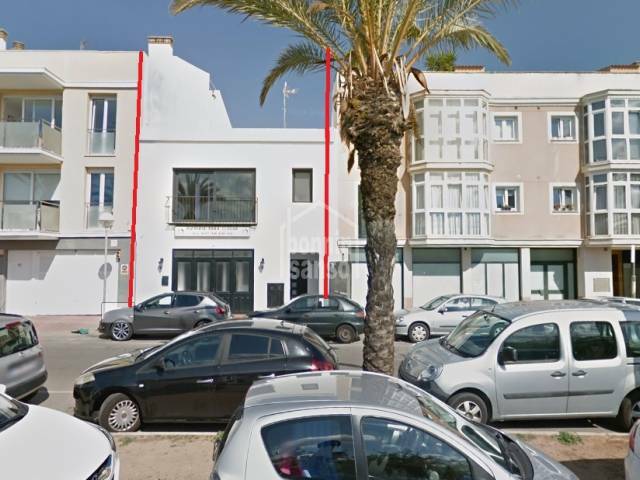 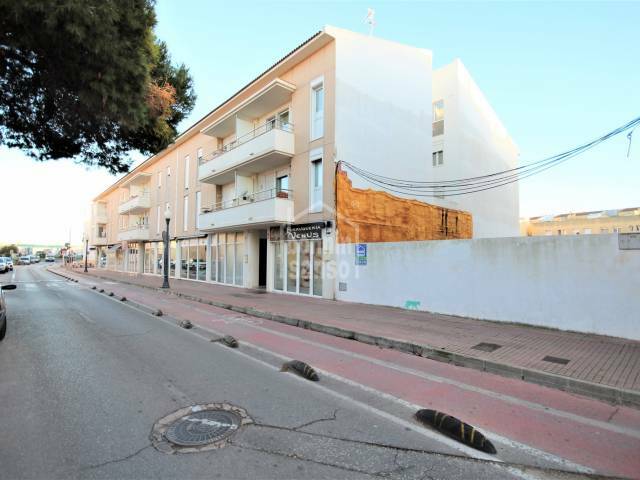 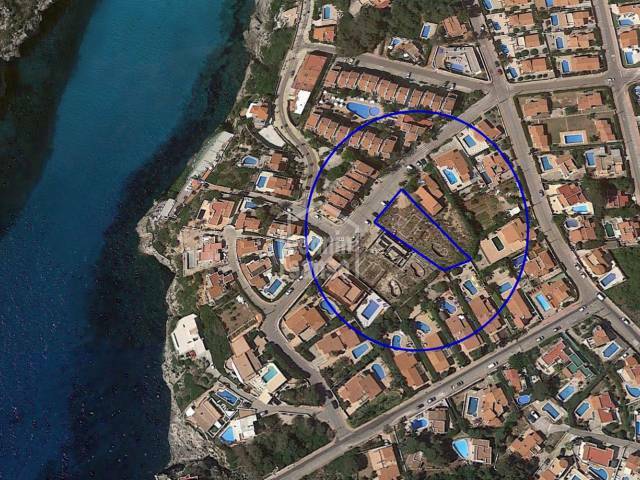 Interesting plot in Sa Caleta, of 5.900m² suitable for building ​​3.540m² of mainly hotel use. 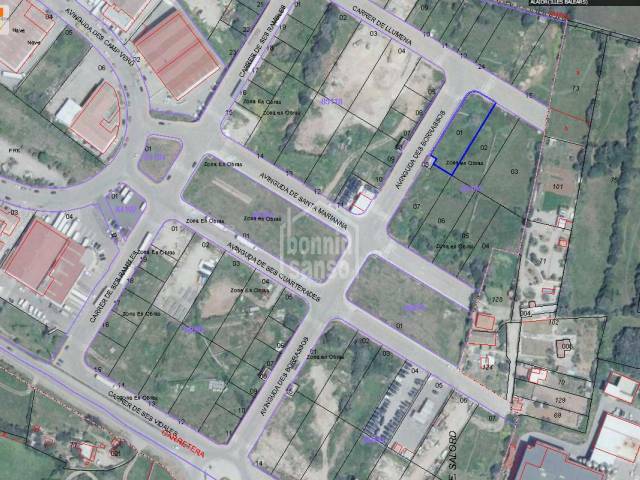 It is located in a very interesting area with all kinds of infrastructure and ammenities. 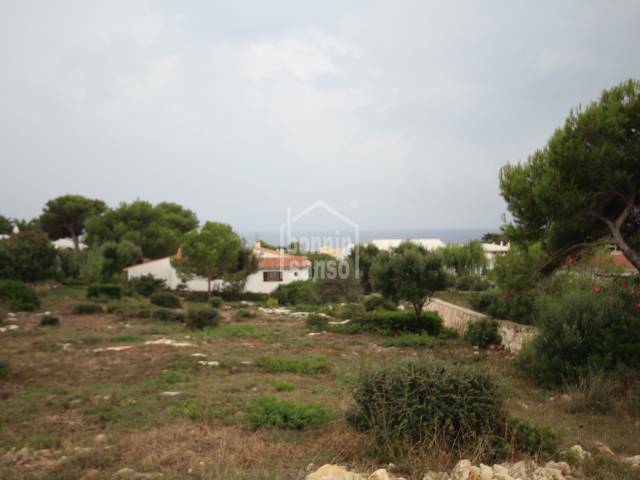 Large plot of land of approximately 1.400m² with sea view in Binidali. 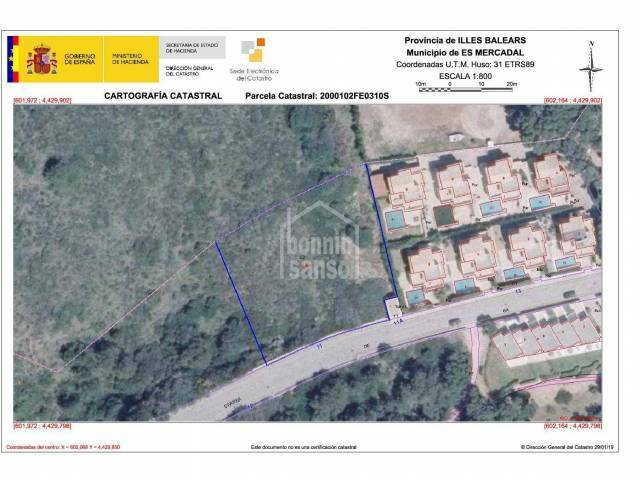 The plot is located in a quiet urbanization, that has a small and quiet beach. 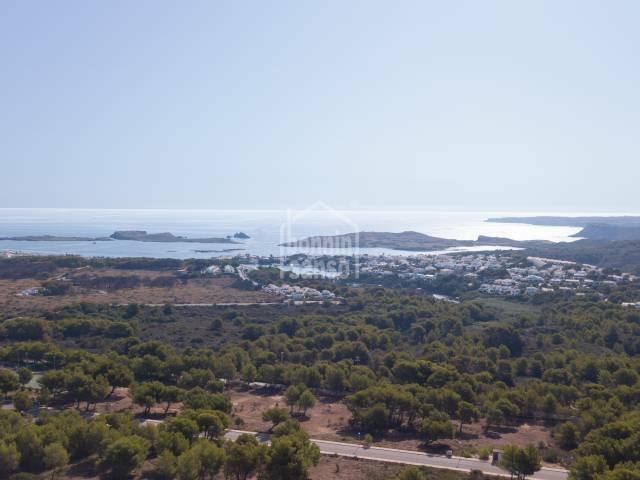 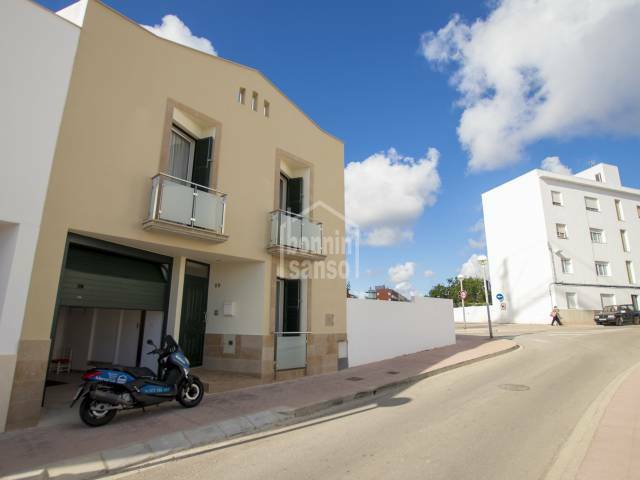 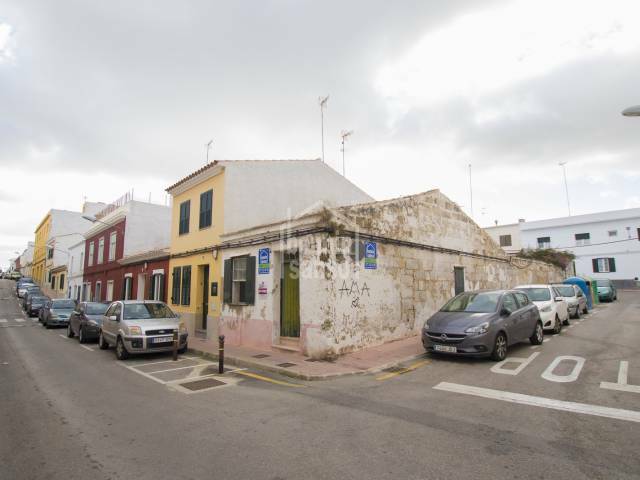 Very economical plot, with rear views to the northern Menorcan countryside, ten minutes walk to spectacular viewpoint and to the beach of Cala Morell. 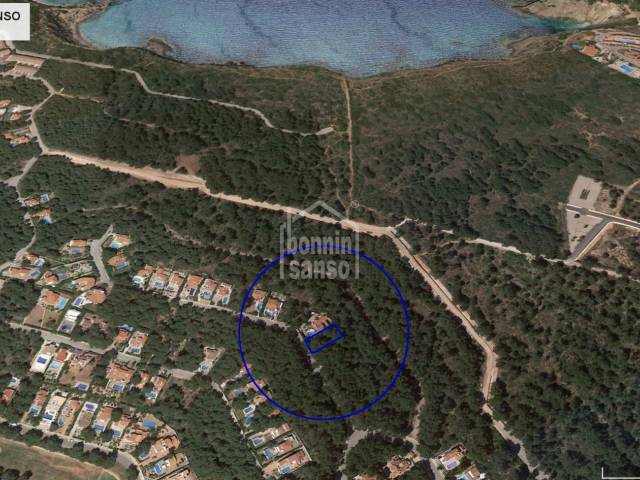 Plot with lots of pine trees around, located in a very quiet area of Cala Morell, it is ten minutes walk from a spectacular viewpoint. 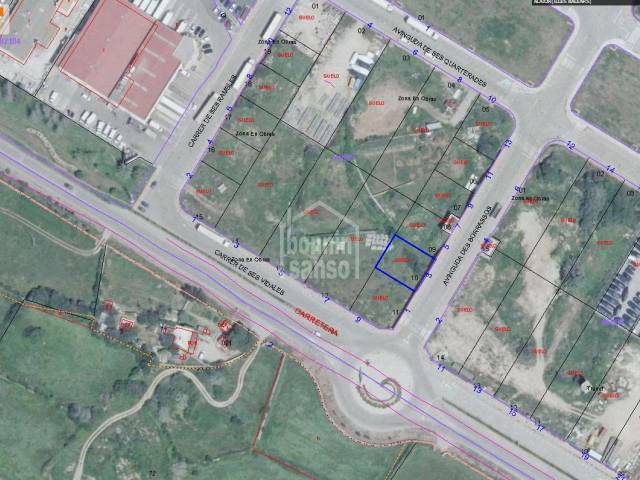 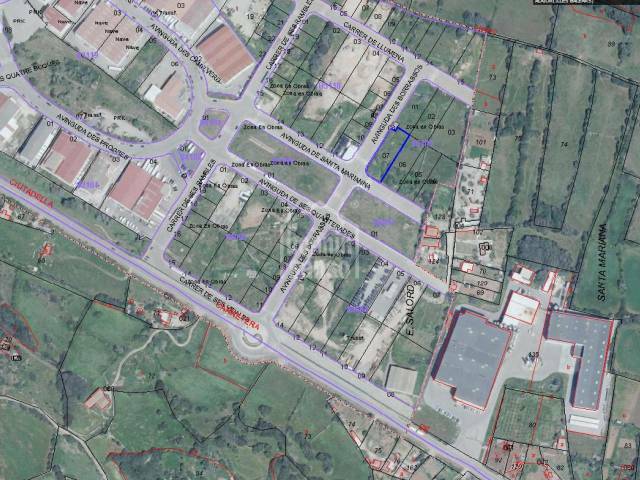 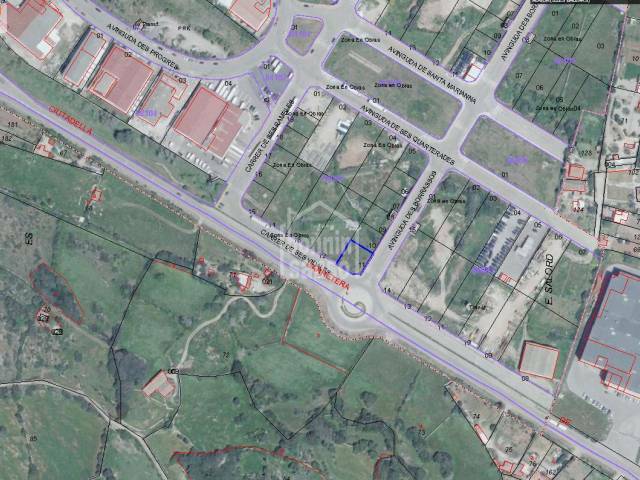 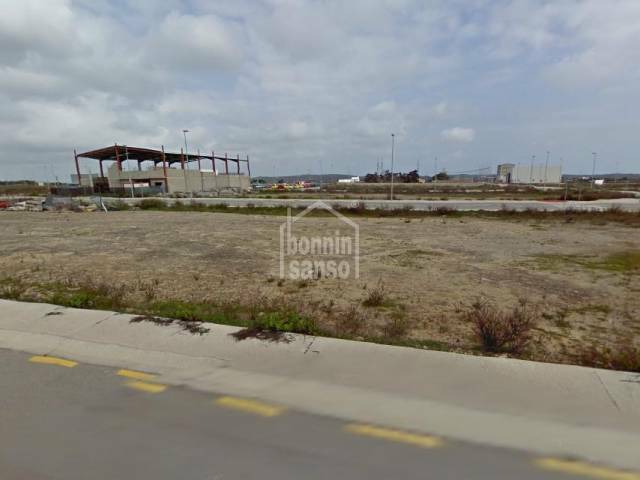 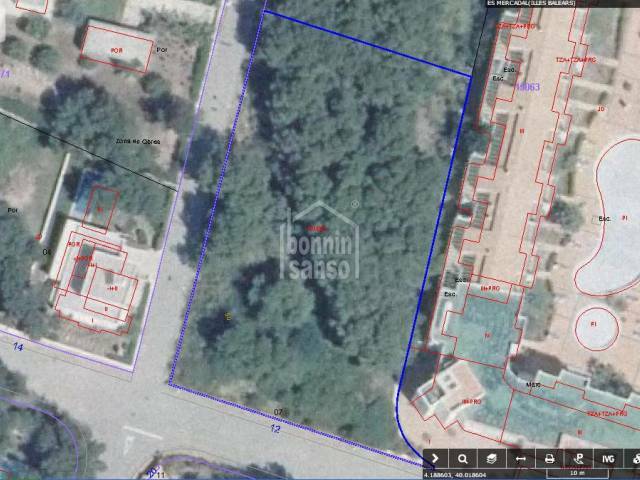 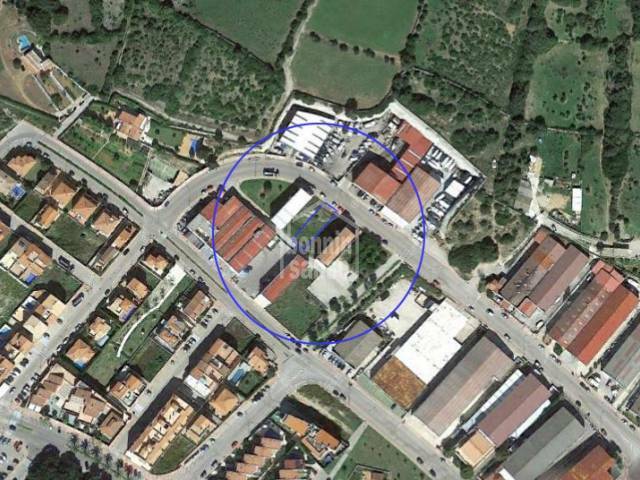 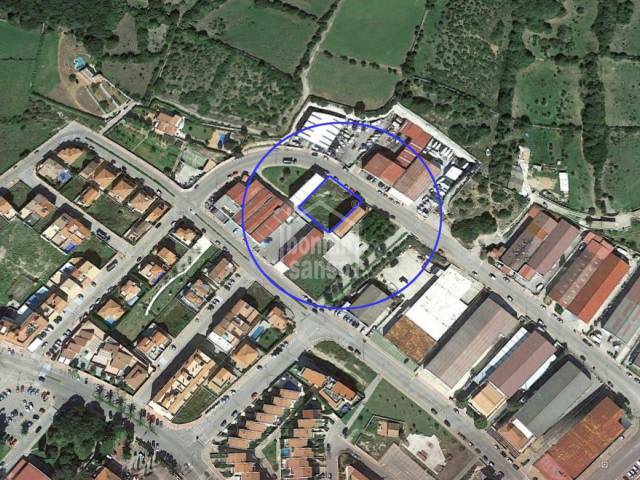 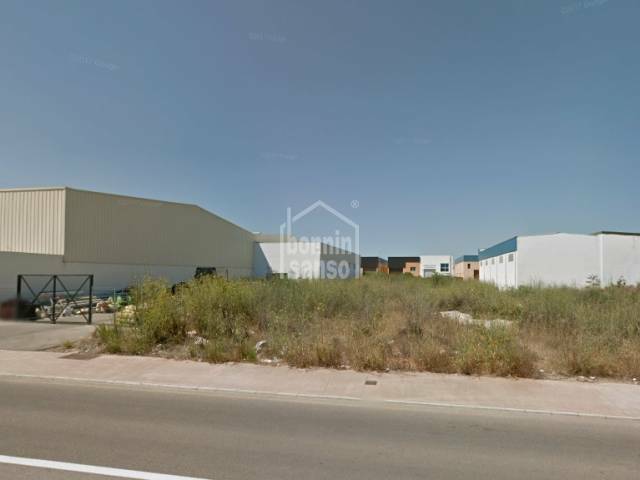 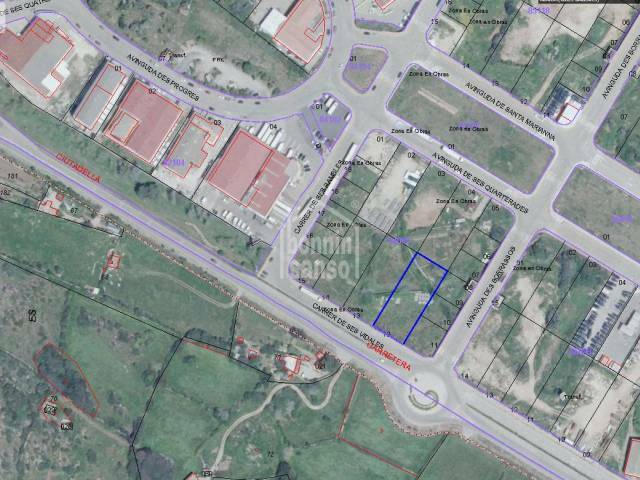 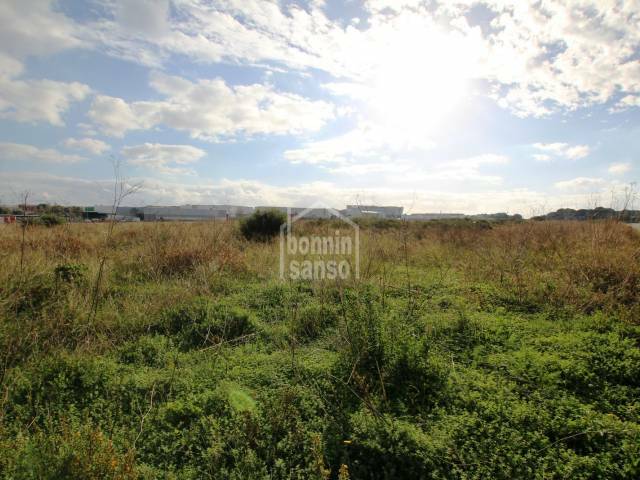 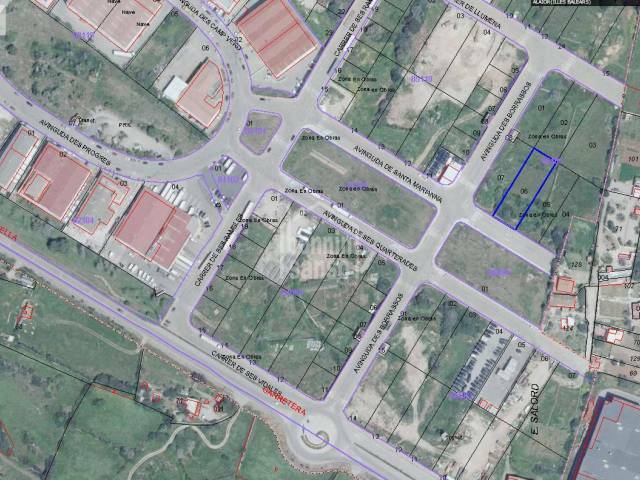 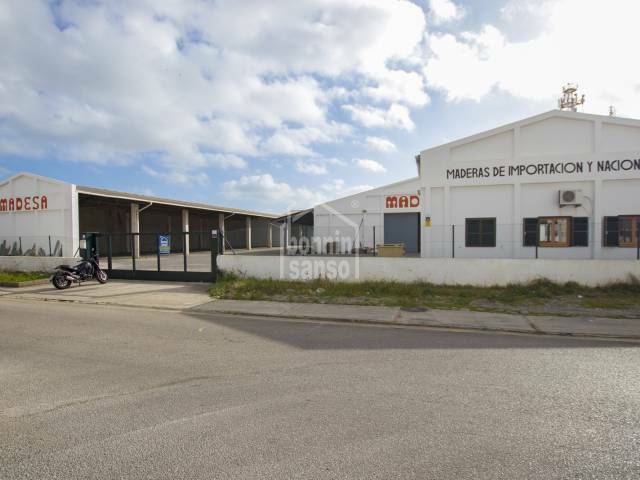 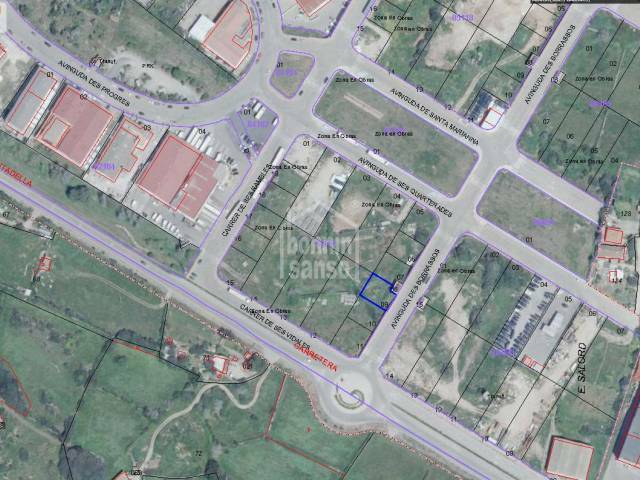 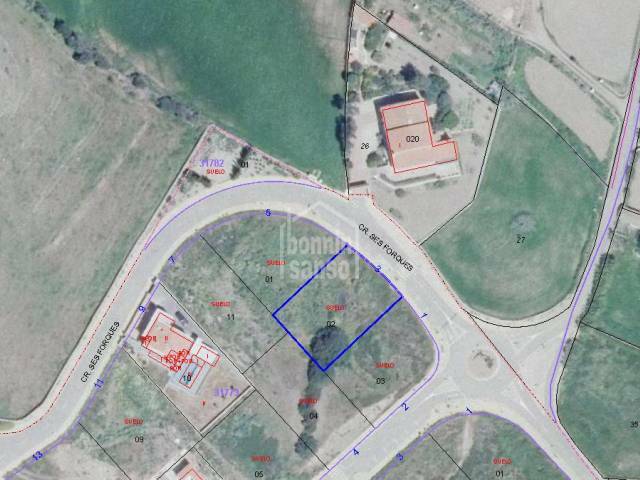 Plot of land of approximately 1.200m² in the industrial estate of Alayor. 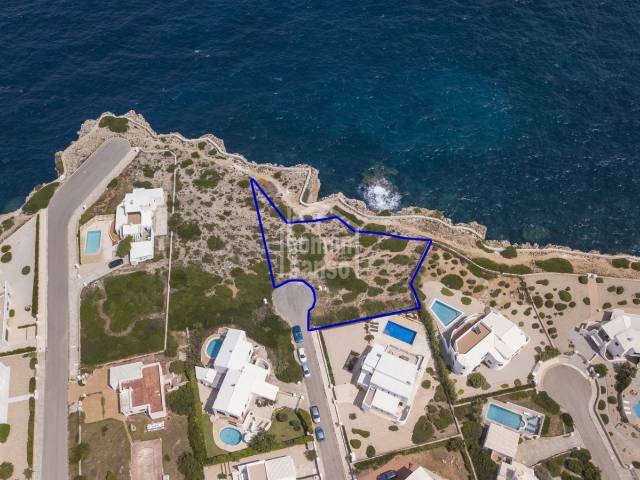 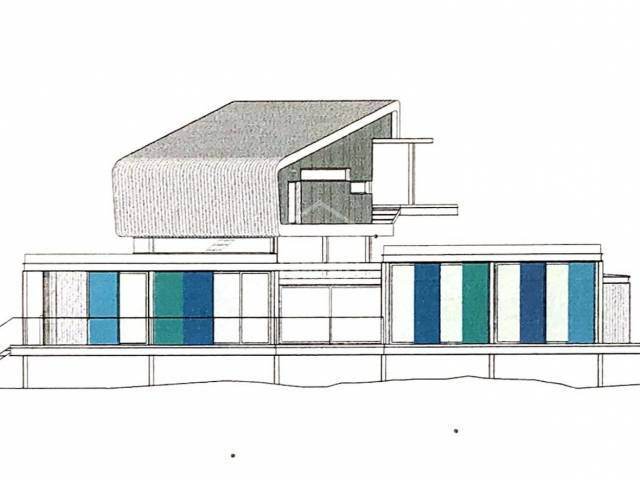 Possibility of building the house of your dreams in a plot located on a second line of the sea in the urbanization Cap d'Artrutx. 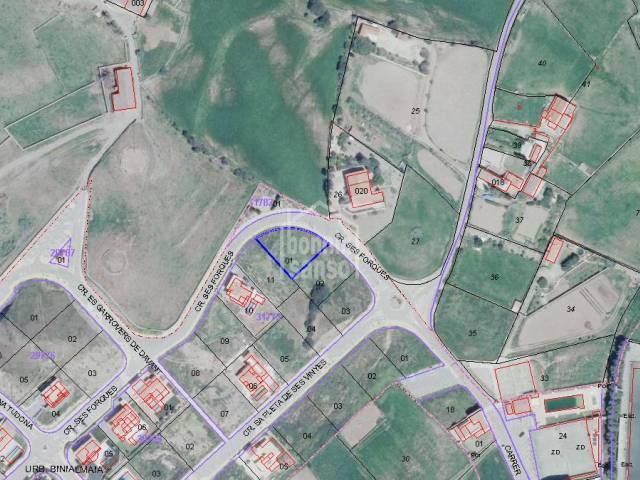 Very good plot of land of 240m² with the excavation started, former quarry, to build a building of several floors plus underground. 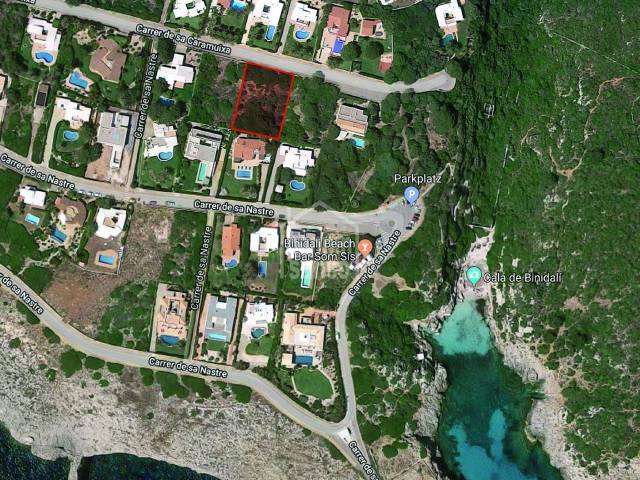 A plot of land in a privileged position in a unique bay on the water's edge on the north coast of Menorca.